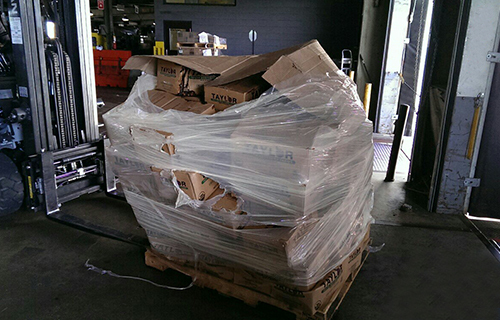 When sourcing a pallet wrapper, it is important to remember that not all machines are created equal. 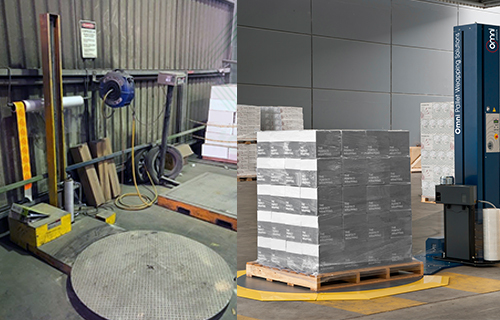 There are many features available that will make a great impact on your overall warehouse and pallet wrapping efficiency. 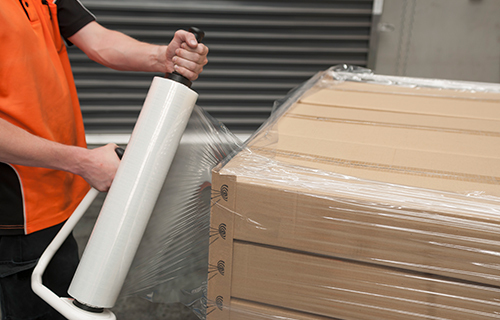 Although labour is a significant cost component of manually wrapping pallets, there are many other factors that will also reduce your pallet wrapping costs. 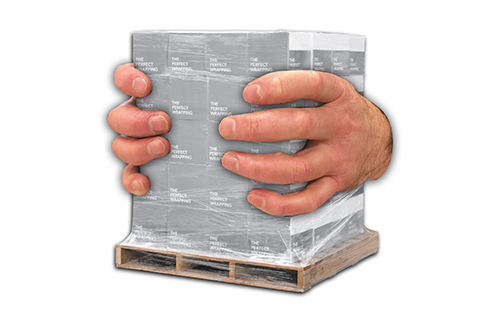 By increasing your stretch yield to 400%, an efficient pallet wrapping machine will reduce your stretch wrap usage by over 50%. When weighing scales are built into a turntable, it does more than just weigh the product. 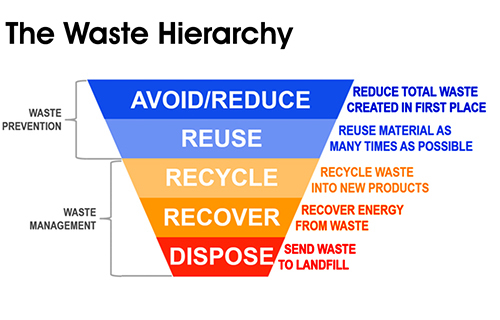 It helps increase operational efficiencies and reduce wastage of labour. 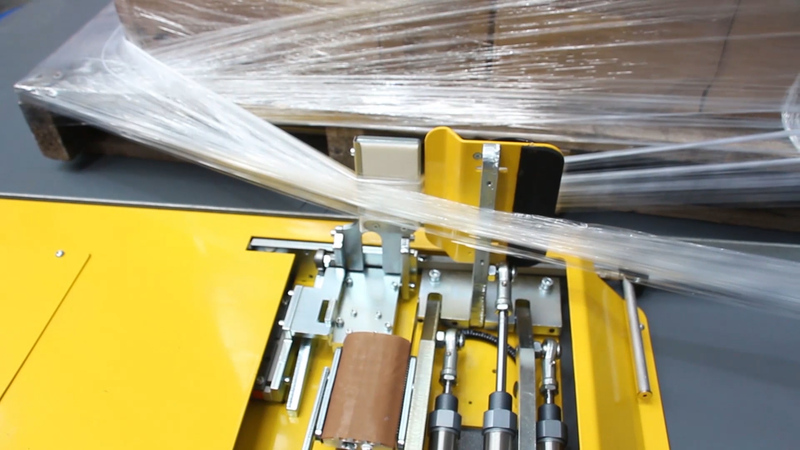 Omni pallet wrapping machines feature cutting-edge technology which enables a film that is used to wrap the pallet to automatically snip at the end of the wrapping cycle. An attached air device blows the film tail up and attaches it to the pallet load, preventing the loose tail from entangling itself in any object. 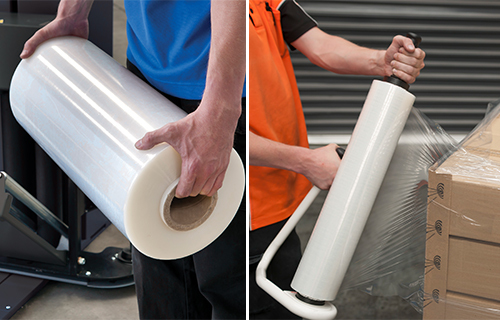 The process involves a ‘film catcher’ at the end of each wrapping cycle, so that the next cycle can begin without having to manually attach the film to the load. 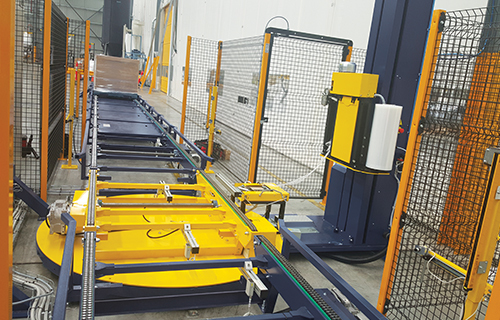 This pallet wrapping machine has multiple benefits such as ‘auto clamping’ that applies the film at the beginning of the cycle, saving manual labour. The ‘auto cutting and film sealing’ feature at the end of a cycle eliminates the need to manually cut the film and also removes film tails. The remote control operation allows the operator to adjust the wrapping machine’s control settings while on the forklift. This reduces handling time, thereby cutting down labour costs. 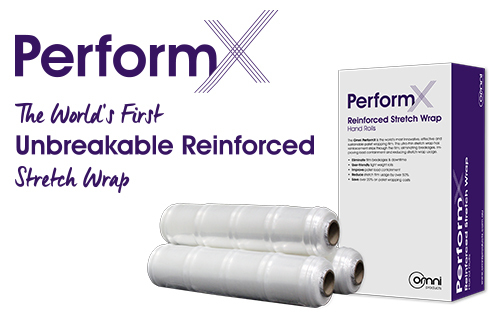 Omni Pallet Wrappers and Omni Stretch Wrap have been engineered together to maximise the usage of stretch film by increasing its stretch efficiency. 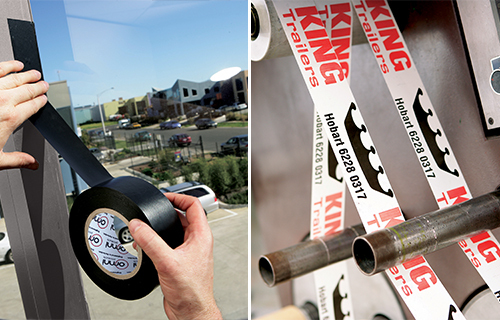 It is possible to stretch a 2000 m roll of film to over 10,000 m without the risk of breaking. That means the film has a stretch yield of 400%. 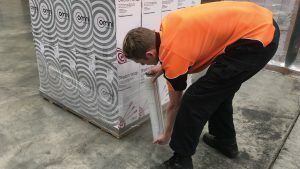 Such industry-leading efficiency means that when you buy an Omni Pallet Wrapper, it pays for itself by reducing the cost of film utilisation. Neck-Down System: The term ‘neck down’ refers to the width reduction of the film after being stretched. The neck down is usually higher when the film is pre-stretched. 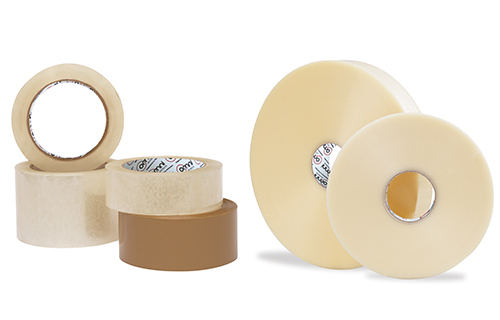 With our unique rubber rollers ‘grip and lines’ system has been designed to prevent the film from reducing its width while it is being pre-stretched. 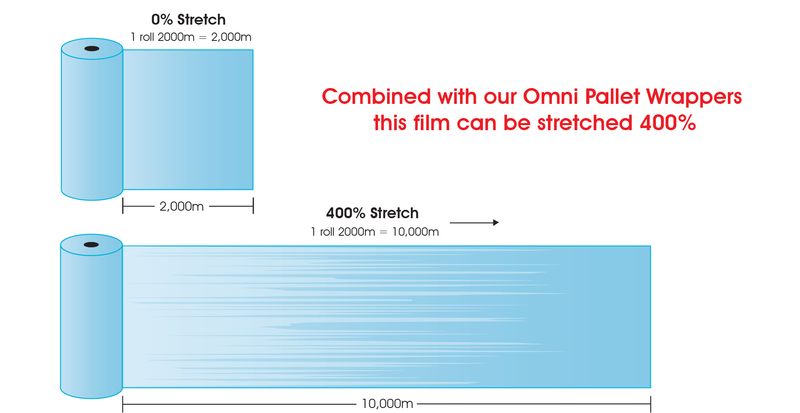 This allows a stretch yield by over 400% without the width of the film reducing much. 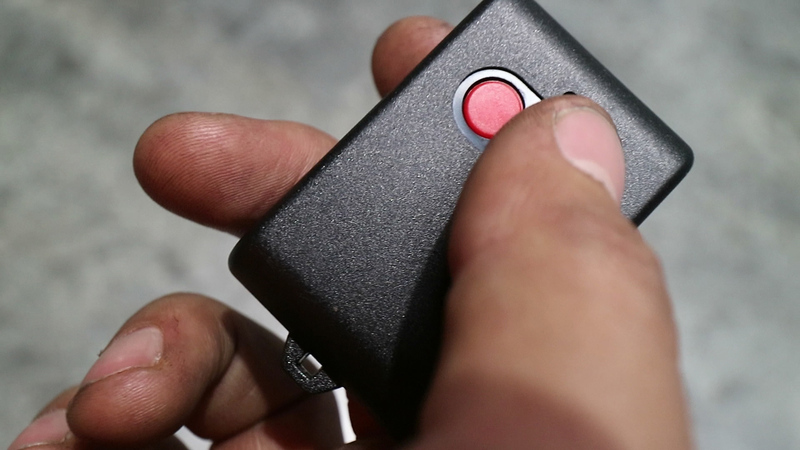 This allows the user to program settings that automatically adjust the tension of the film by detecting containment force required for each section of the pallet. This ensures that the correct amount of film is applied so there aren’t breakages on sharp corners or corners of the load getting crushed. The load-cell system allows you to get maximum stretch yield while maintaining optimum load containment.